I am a psychiatrist in private practice in India. 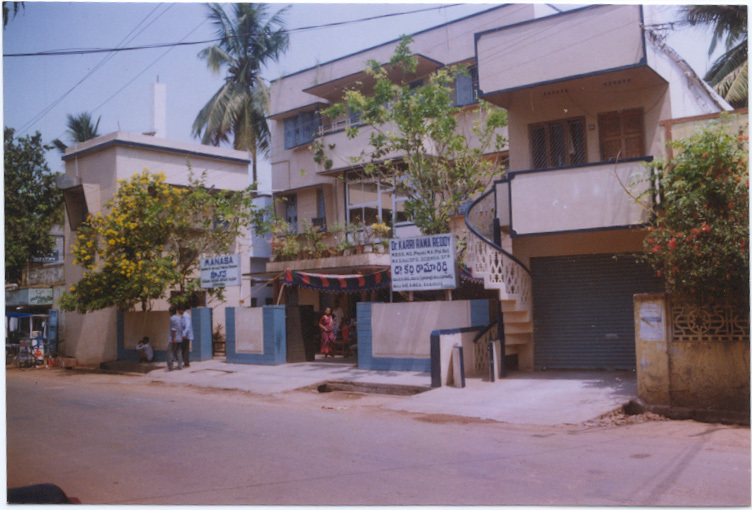 I have my own hospital called Manasa at Rajahmundry, This is the first private psychiatric hospital for the neighboring four districts, established in 1980. I have treated more than 1,33,000 new psychiatric cases and 10 times that number old or follow-up cases during these 38 years. My hospital is a Janatha hospital meant for treating middle class people. On an average, I see 10 new cases and 90 old cases per day as out patients, in addition to the in-patients of my hospital licensed for 50 beds. 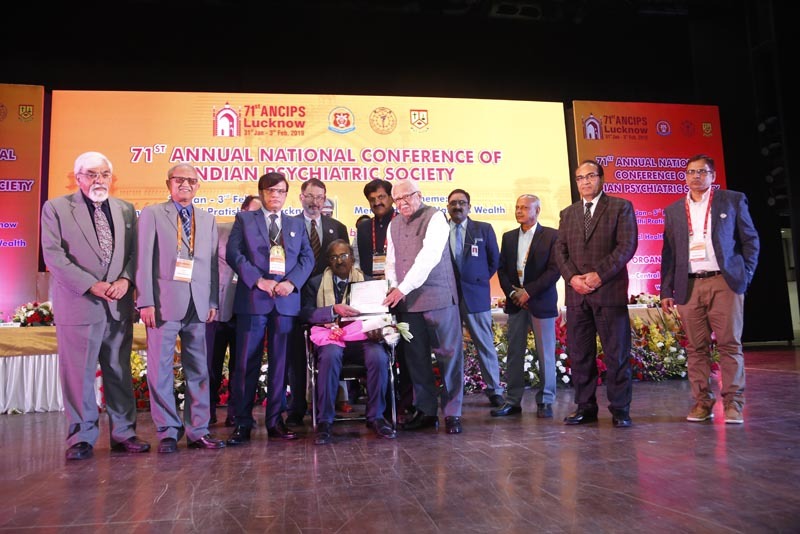 I have been honoured with Dr. DLN Murthy Oration Award (2017) and Dr. J.K. Trivedi Life Time Achievement Award (2018), the highest and the most prestigious Awards given by the 7000-membered Indian Psychiatric Society. 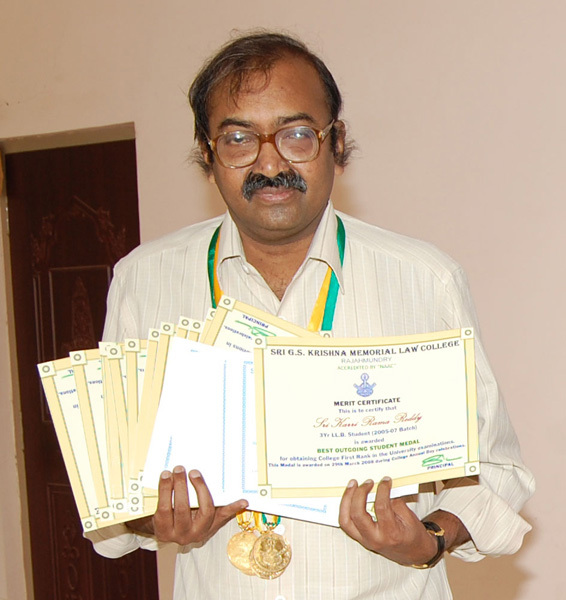 I am the first psychiatrist from Telugu speaking States to receive these awards in the 70 years history of Indian Psychiatric Society. Phones: (91) (883) 2467286, 2469386, 2469959. I am in limelight (my assumption!) for my versatile interests. I am a bibliophile. This brought me laurels. My name was entered into Limca book of records in 2009 for most varied educational qualifications. In a nut shell, I am not only a medical doctor with specialization in psychiatry and additional qualification in psychotherapy and counselling. I am an academic lawyer. I am a management professional. I am a teacher and an educationist. I am a writer and linguist. I am a professional social worker. I am a Yoga master. I am a professional librarian too. I study for 5 hours everyday, usually between 8 P.M. and 1 A.M.
the hightest, prestigious and the most coveted award for medical professionals for the year 2014. 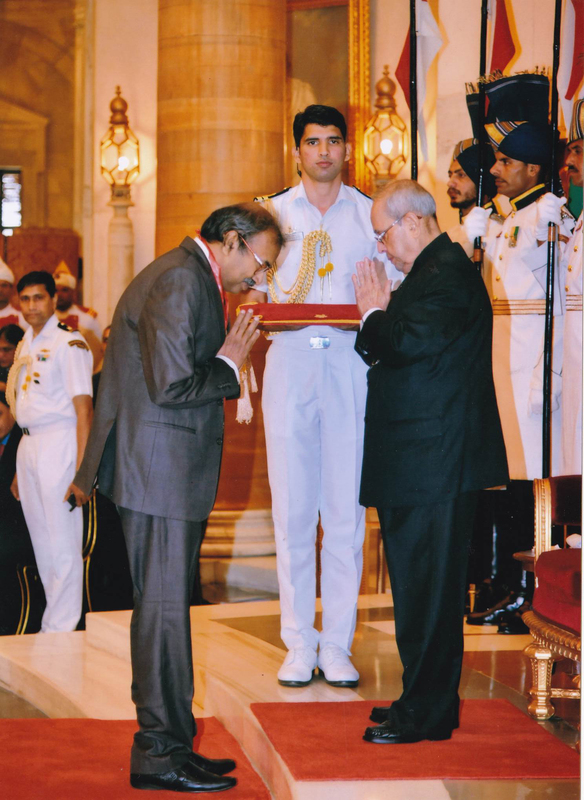 This Award is administered by Medical Council of India and presented by President of India at Rashtrapathi Bhavan. In the 40 years history of this award, only 5 psychiatrists received this award. 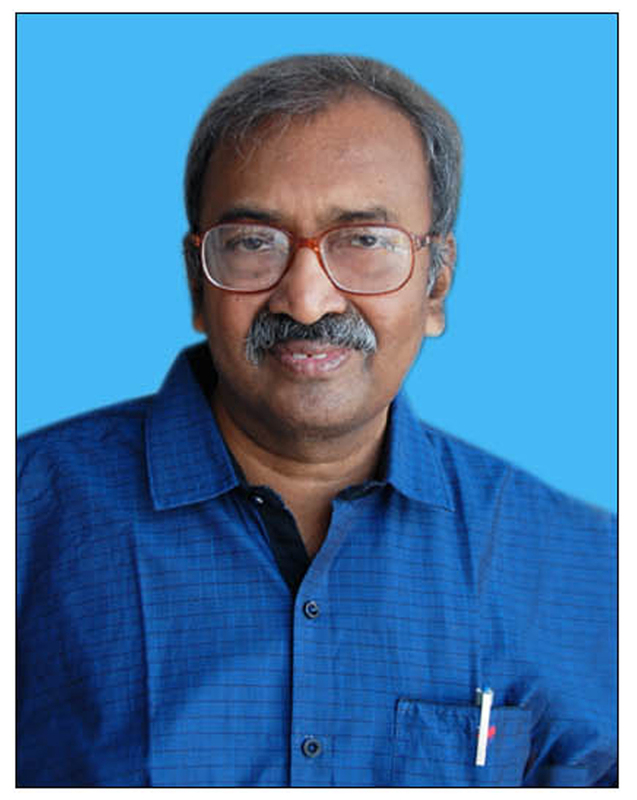 the hightest, prestigious and the most coveted award for Indian Psychiatrists. the Governor of the State of Uttara Pradesh at Lucknow. If some middle aged man approaches you and says that he started studying for a PG course after knowing about you, how happy you would feel! If you know that a housewife or a teacher keeps your example in her quiver to motivate the children, how rewarding it would be for you! My effort in weaving this web site gets really rewarded, if any draws inspiration and acknowledges the fact that education is a life long process on par with eating, drinking and sleeping. Arise and awake! Stop not studying! You may follow more than thousand of my posts on FaceBook by clicking the following link. You have come to an end of this home page. But this is not the end of the whole story. This website has 24 pages.